562008-CW Great Gas Station with small deli located on Rte 460. 640273-CW Full Service Auto Repair Business For Sale in RVA. 105676-CW Fantastic BHPH Used Car Dealer with proven Structures! 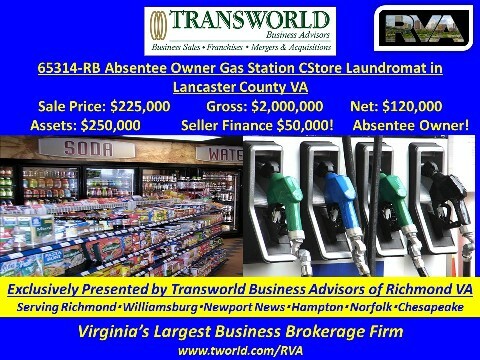 100782-CW High Traffic Branded Gas/C-Store off I64, VA.
381104-CW Top Rated Vietnamese Restaurant. 275529-CW Country side C-Store with gas in Hanover, VA.
451728-CW High Traffic Branded Gas/C-Store in Harrisonburg, VA.
82370-CW Family Restaurant and Take Out in Richmond, VA.
886972-CW Gas Station/C Store for sale in Midlothian VA.
714699-CW Fast Casual Healthy Food Franchise in Arlington. 758954-CW Fresh Superfood Bar for Sale, RVA. 990812-CW Clean Neighborhood Store in Richmond. 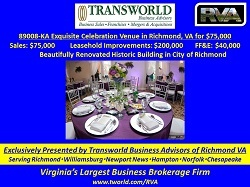 818058-BK GREAT INVESTMENT Used Car Business in Northern VA! 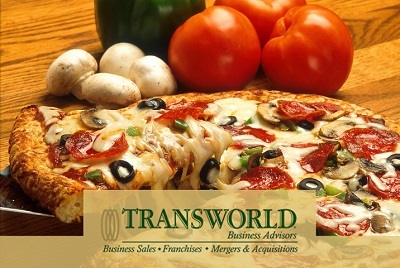 702008-CW Great Promotional Franchise in N/VA for sale. 817150-CW Clean Neighborhood C Store in Prince George County, VA.
652443-CW. 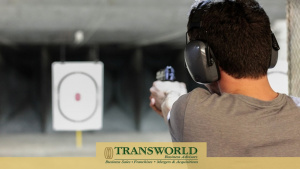 National Brand TAX Franchise for sale in Richmond VA.